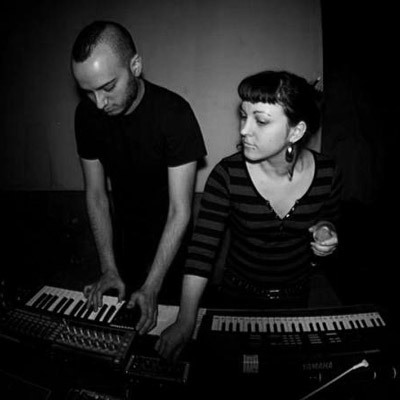 Live and studio project created in September 2009 by producer Nicolò Tucci aka « Tux » and Sabrina Ferro, Dub Engine is part of the last generation of dub producers who know how to feed their work with various music genres. While keeping the uniqueness of reggae/dub music unimpaired, they tinge their sound according to the contemporary punk movement which surrounds them. With a great complicity, the couple develops a deep music, supported by winds, strings and percussions leaning on a massive sub bass and kick drum, definitively vanguard and visionary.